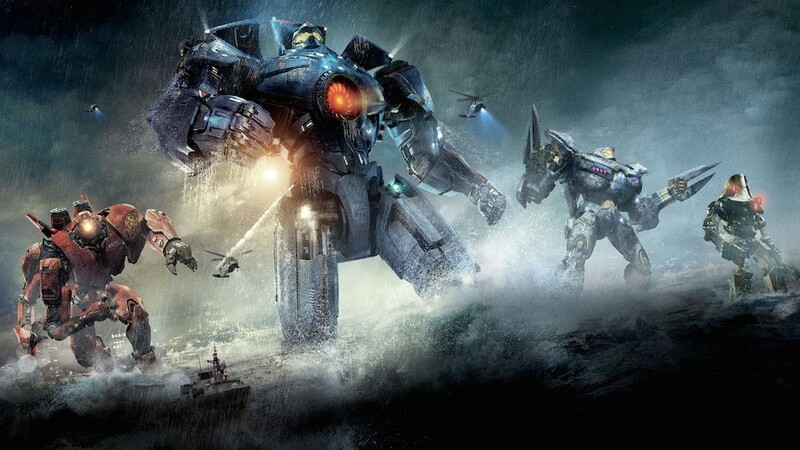 Pacific Rim Director Guillermo del Toro announced that his 2013 smash hit movie, Pacific Rim, finally got the green light for a movie sequel and possibly even an animated series for TV. He made the announcements in an interview with WSJ where he also explained that the sequel would have a different life of it’s own compared to the first movie. The film is slated for release 3 years from now in 2017 (April). Prior to the movie there are plans as well for an animated prequel series that will introduce the new characters that will appear in the movie. They will also continue the graphic novel entitled ‘Pacific Rim: Tales from Year Zero’ by Travis Beachman. Stay glued to UnGeek for more information on Pacific Rim 2!